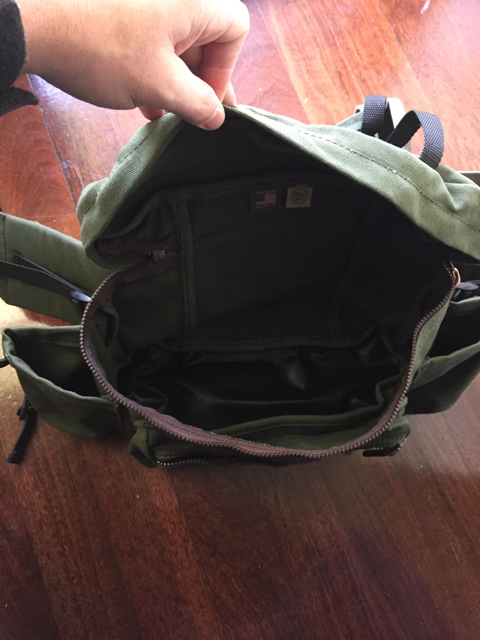 Just clearing up some unused gear so I can afford needed gear for my planned Bibbulman Track end to end. 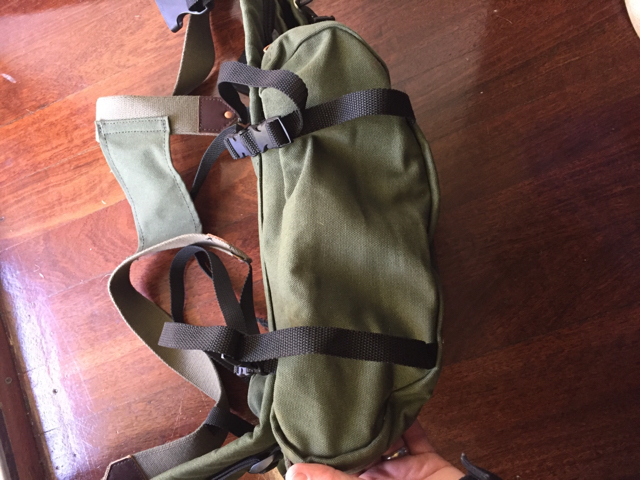 I have a brand new never used Duluth All Day Lumbar Pack, I thought it was the answer for my day hikes but the bottle holders dont fit my prefered military style canteens, other than that it is a fantastic item. 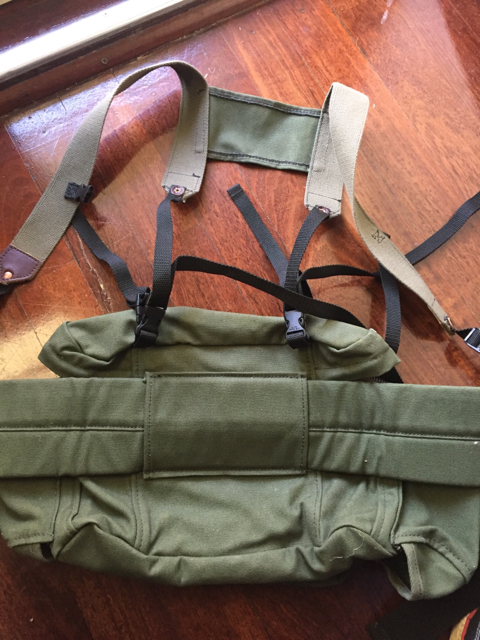 It is olive drab in colour, more than happy to post some photos of the actual item. 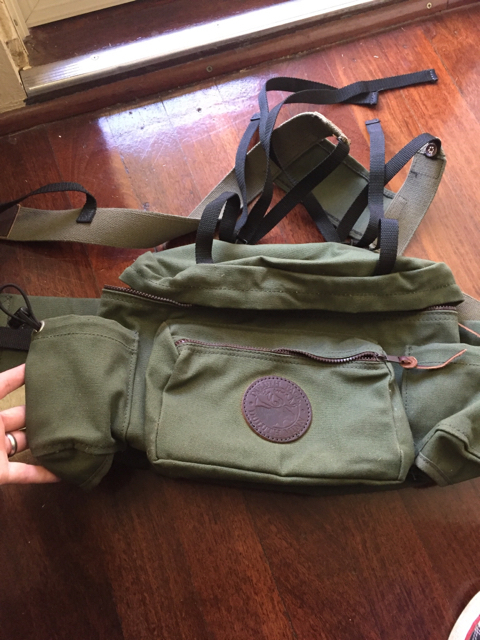 Looking for $270 now $220 shipped, to buy new from Duluth Pack cost $270 USD plus shipping happy to consider any offers though or trades for needed gear. Single pole non-freestanding 1 person tent or tarp tent preferably with a seperate bug tent, happy to trade for part cash as well. Hmm interested. Any chance of other photos being posted or PM'd? Are you open to offers? Bugger. Was going to pull the trigger on that. Sorry mate, I have quite a few more things to list that might interest you.